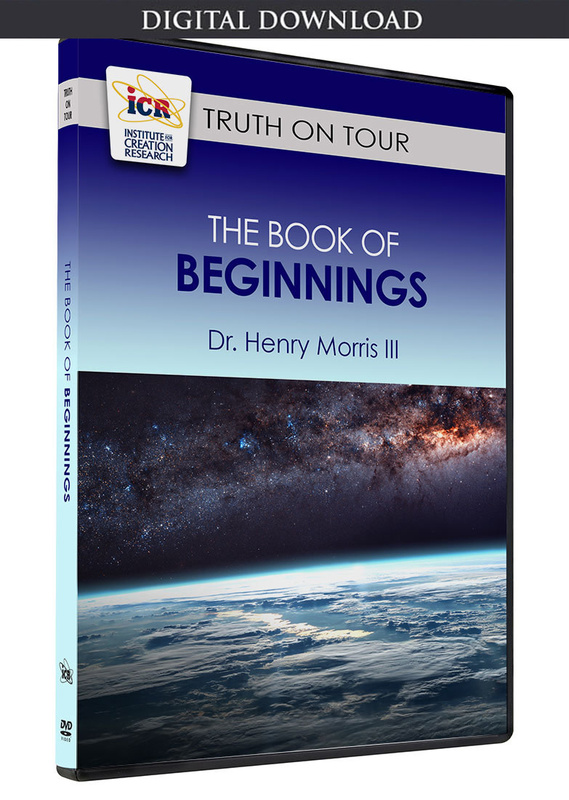 Dr. Henry Morris was a gifted scientist, educator, and Biblical apologist who pioneered the creation science movement over 45 years ago. 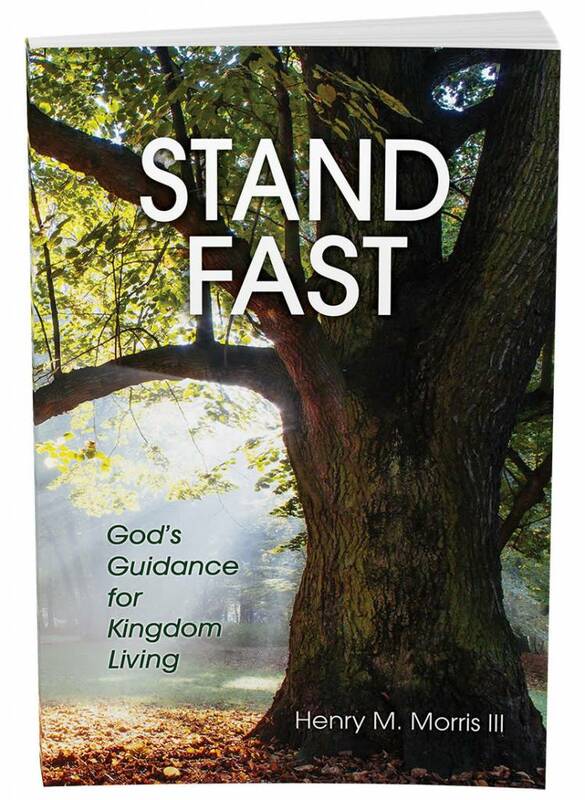 But he was also a man of great spiritual passion, deeply devoted to the will of God, which he continually insisted reached far beyond the obvious battle for creation. 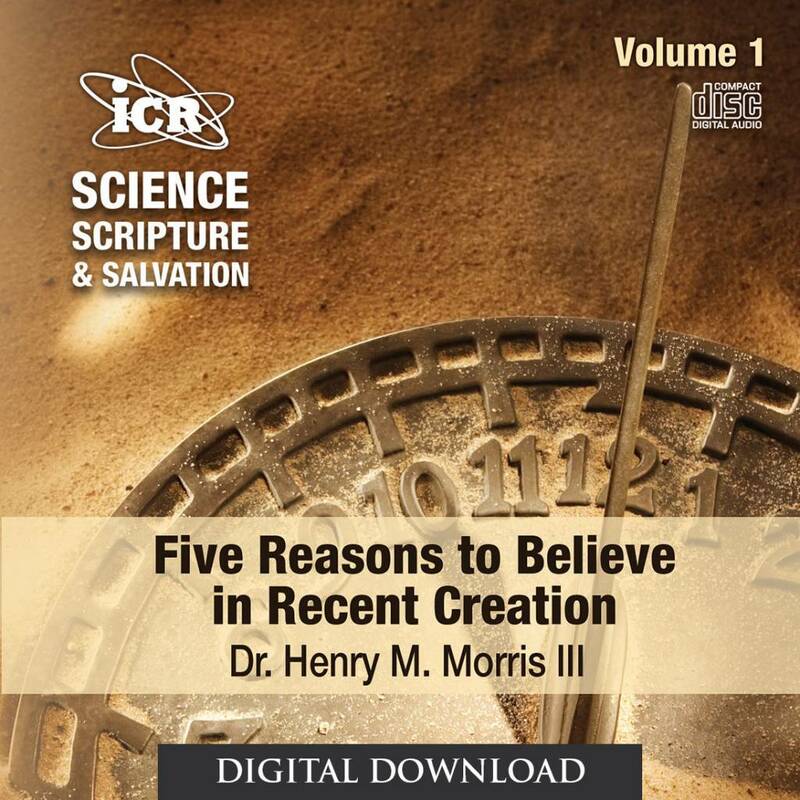 Right from ICR's start, Dr. Morris desired to train future scientists who would firmly hold to creation, the foundation of Christianity, and then articulately communicate that belief across the globe. But he also wanted to reach leaders in every field with a comprehensive understanding of the Bible's accuracy and authority. In keeping with that broader vision, ICR's board of directors formally approved the establishment of the Henry M. Morris Center for Christian Leadership in Dallas, Texas. Officially launched in September, this new center is a ministry outreach directed toward men and women who desire to develop and demonstrate a thoroughly Biblical worldview within the context of their roles as leaders. Professionals in science, business, medicine, law, education, ministry, and government service have unique opportunities each day to influence and mentor those in their charge. The Dallas Center will establish a coalition of creationist organizations in higher education, develop distance education courses, expand conference and seminar ministries, and conduct leadership programs for specific professions. 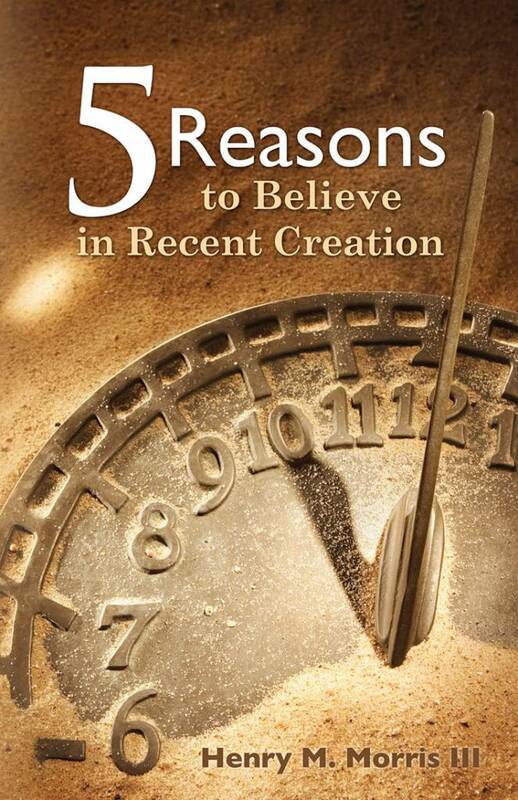 This project is designed to train leaders in a creationist worldview, providing marketplace professionals with lay ministry tools, and equipping church leaders with practical helps designed to assist them in equipping the saints, implementing the salt and light principle (Matthew 5:13-16). In the coming months, look for updates from the Dallas center as ICR implements Dr. Morris's far-reaching vision for leadership training and seeks to transform our culture for Christ. As you partner with us, your tangible support for these new projects is respectfully requested. We cannot function without your gifts. We cannot succeed without your prayers. Thank you for co-laboring with us. Cite this article: Henry M. Morris III, D.Min. 2006. Renewing Minds . . . Transforming Culture. Acts & Facts. 35 (10).